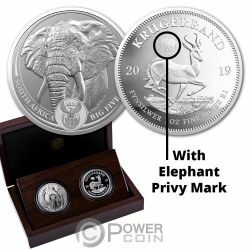 This beautiful Set of two 1 Oz Silver Coins is dedicated to some of the fascinating African species and to the Big Five in general. 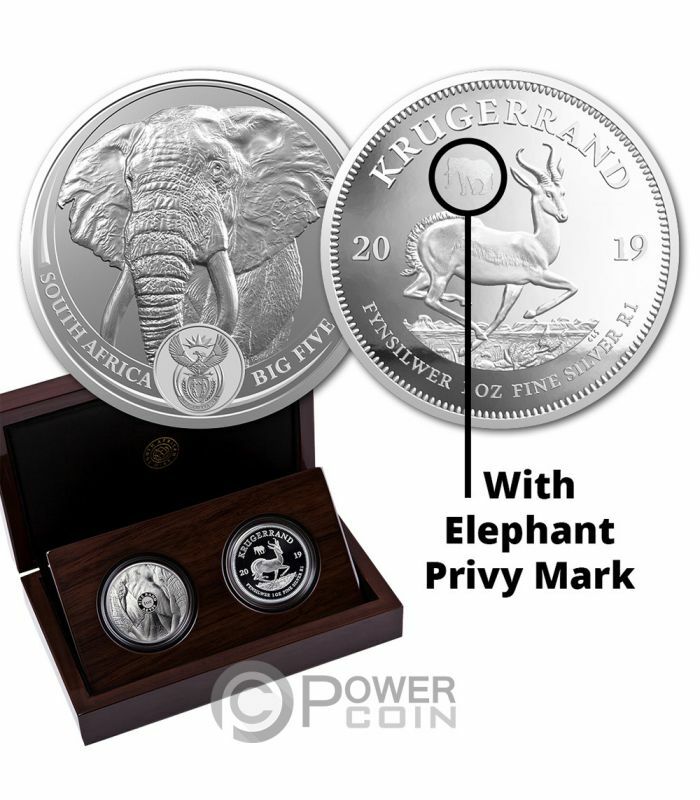 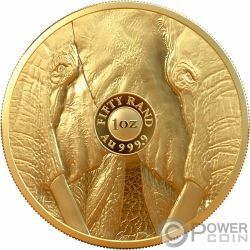 The Krugerrand coin features a unique Privy mark depicting an Elephant, they have an incredible design, a Proof quality and come in an elegant case, along with the Certificate of Authenticity. Strictly limited mintage to only 750 pcs worldwide. 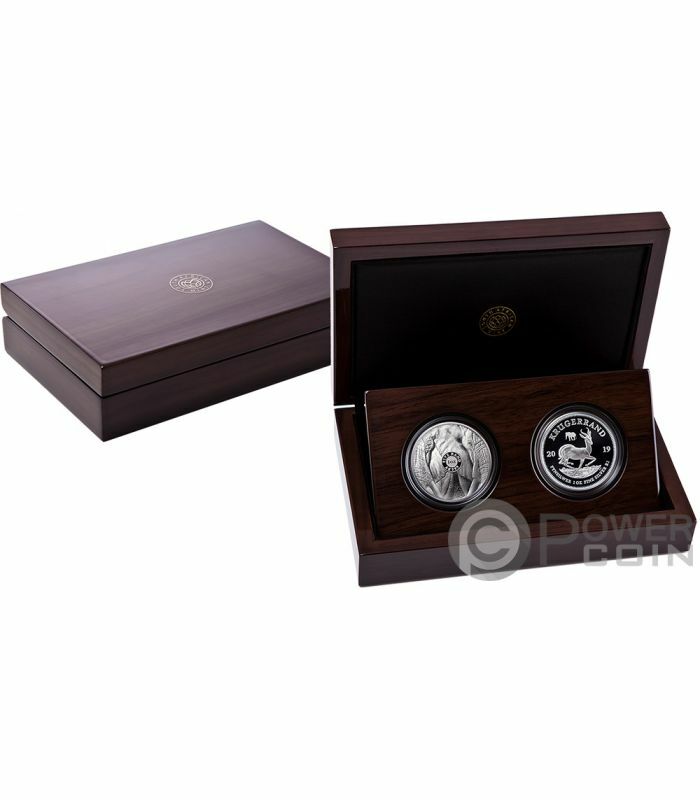 A must have Silver Set! Perfect for both Investment and for collecting. A unique piece of art in precious metal empathized by its low mintage and high market request. 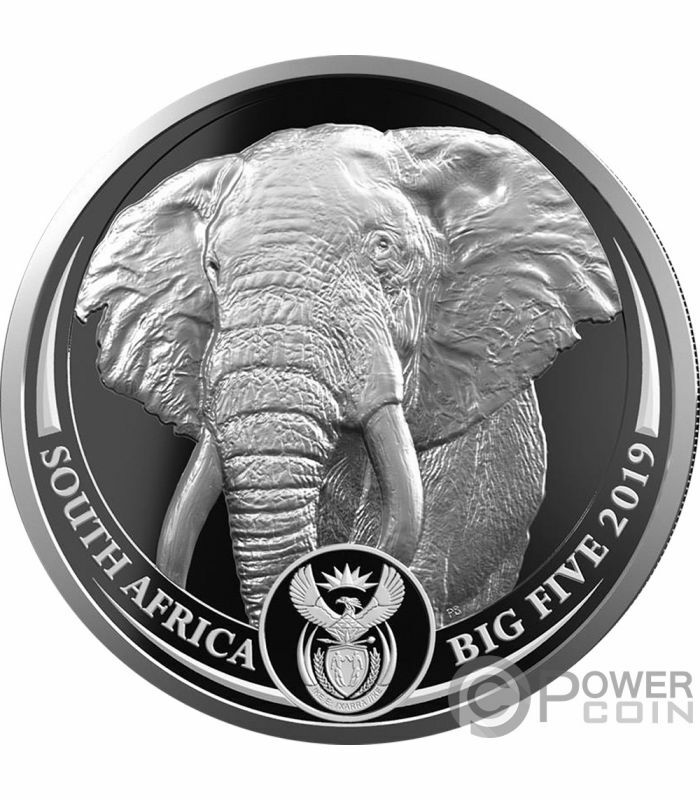 The reverse of the coins depicts the beautiful and detailed image of an Elephant and A beautiful Antilope. 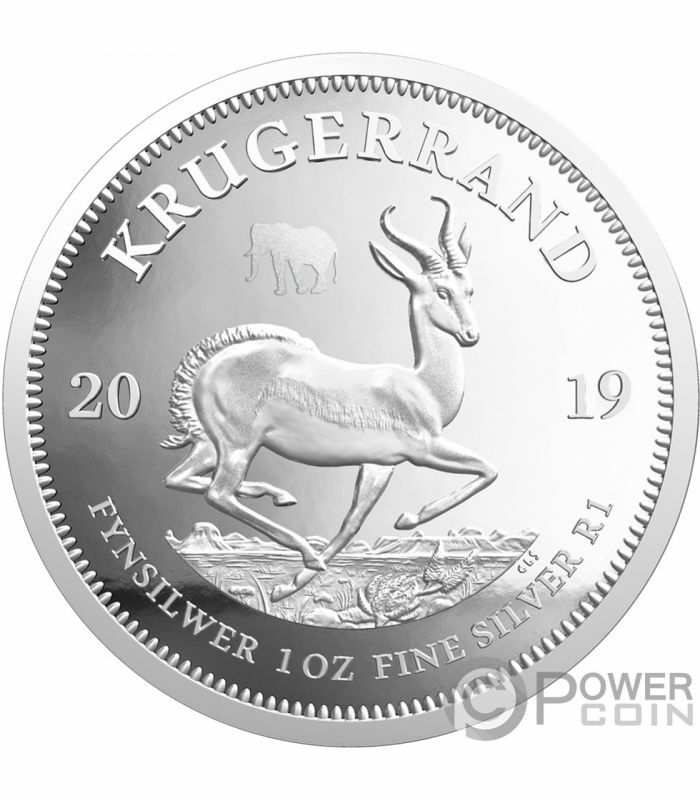 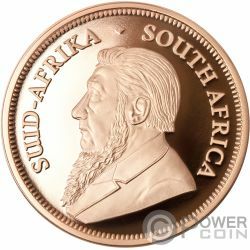 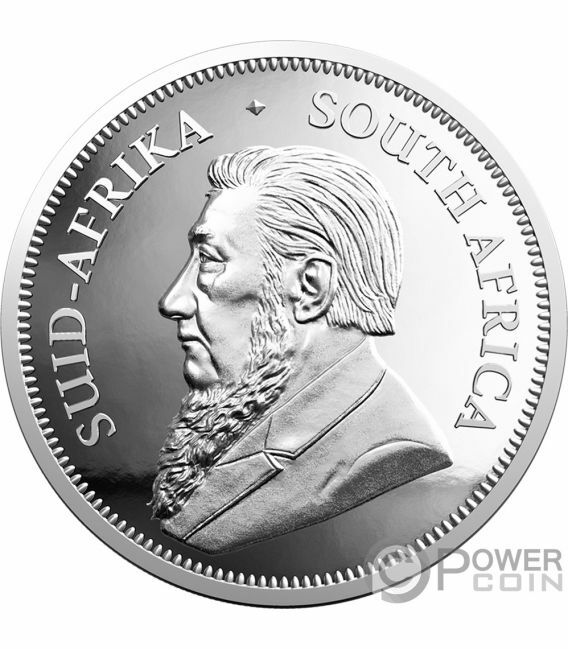 All around the reverse of the coins, the inscriptions: “KRUGERRAND” – the name of the coin “SOUTH AFRICA” – the issuing country, “BIG FIVE” – the name of the series and “2019” – the year of issue. 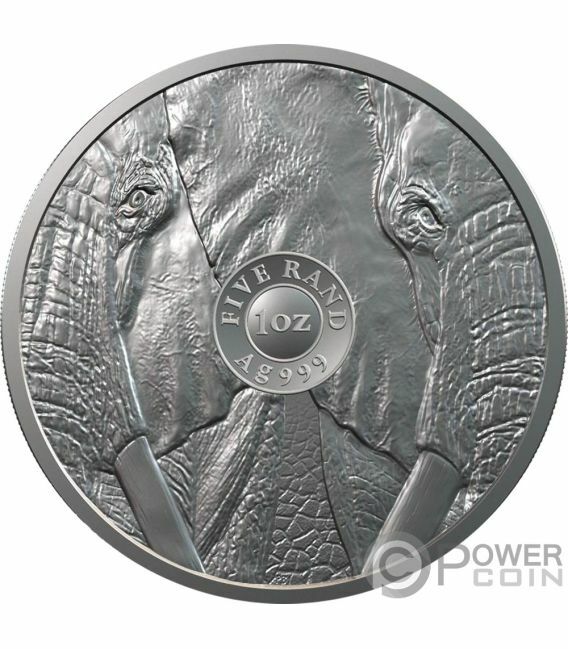 The coin's obverse depicts the close-up image of two Elephants and the inscription: “FIVE RAND” – the face value and “Ag 999” – the fineness of the Silver.